The YO-3A was designed to a U.S. Army specification of 1968, which called for an observation aircraft that would be acoustically undetectable from the ground when flying at an altitude of 1,200 feet (355 m) at night. Lockheed Missiles and Space Company located in Sunnyvale, California was contracted to produce two prototype aircraft. 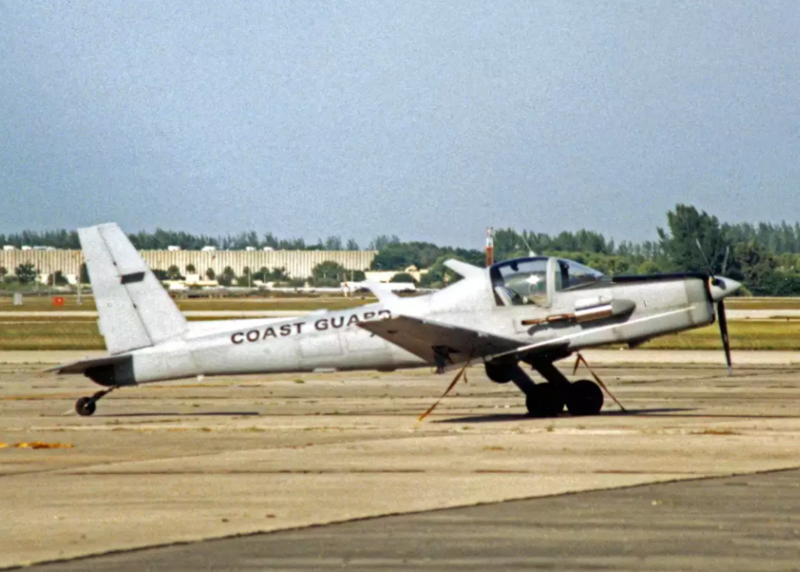 In 1966, the company built two QT-2 "Quiet Thrusters", using modified Schweizer SGS 2-32 gliders. The prototype QT-2s were then modified to the QT-2PC "PRIZE CREW" configuration. 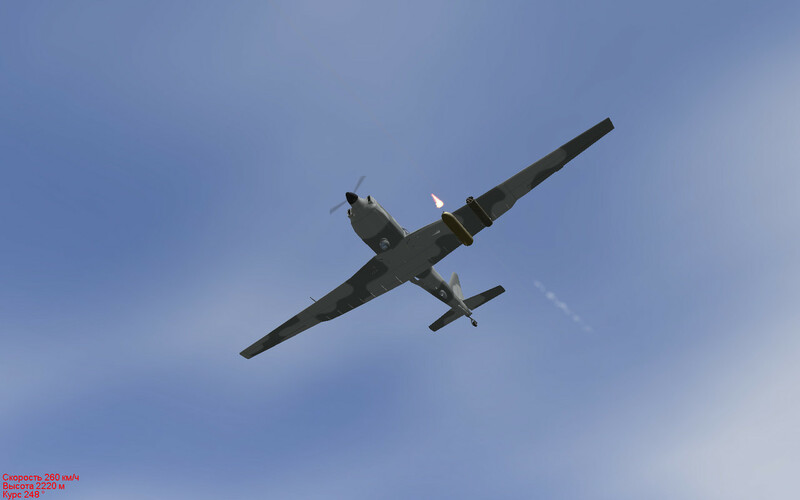 The QT-2PC had a silenced engine and a slow turning propeller for quiet operation. Following operational trials with the QT-2PC in Vietnam, a production aircraft, designated the YO-3A was ordered. This aircraft's design was also based on the Schweizer SGS 2-32 glider. Like the QT-2PC, the YO-3A has a large wingspan and a larger canopy area for observation. Two crew members (a pilot and an observer) are seated in tandem. The observer is located at the front of the cockpit. The YO-3 is an all-metal low-wing monoplane of semi-monocoque construction. The control surfaces of the YO-3 including the ailerons and rudder are fabric covered. The engine cover, canopy, engine exhaust shroud, wing-root fairings, and wheel-well fairings were constructed of fiberglass. The YO-3 has retractable tailwheel-type landing gear. The YO-3A was powered by an air-cooled, six-cylinder, horizontally opposed, fuel injected, Continental Model No. IO-360D engine. The engine is coupled to a slow turning propeller through a belt pulley-drive system. The propeller reduction ratio is 3.33:1. Originally equipped with a six bladed ground-adjustable-pitch propeller, this was replaced in March 1971 with a three bladed laminated constant speed wooden propeller produced by Ole Fahlin. The engine cowling and firewall were lined with fiberglass material to dampen and contain engine noise. The YO-3A is equipped with an Asymmetrical Exhaust System. A crossover exhaust pipe is used to remove exhaust from the left bank of engine cylinders to the right side of the engine compartment. This crossover joins the right bank exhaust pipe and exits along the lower right side of the engine compartment. The exhaust gases are then moved through an acoustical fairing into a dissipating and resonating muffler continuing to the aft end of the fuselage. Nine of the 11 YO-3As produced operated in South Vietnam, at night, from 1970 to 1971 (14 months) and never took a round or were shot down. The YO-3A was very successful in spotting movement by the North Vietnamese, but its deployment late in the American involvement in Vietnam reduced its value in that war. By early 1973 all American troops were out of Vietnam. 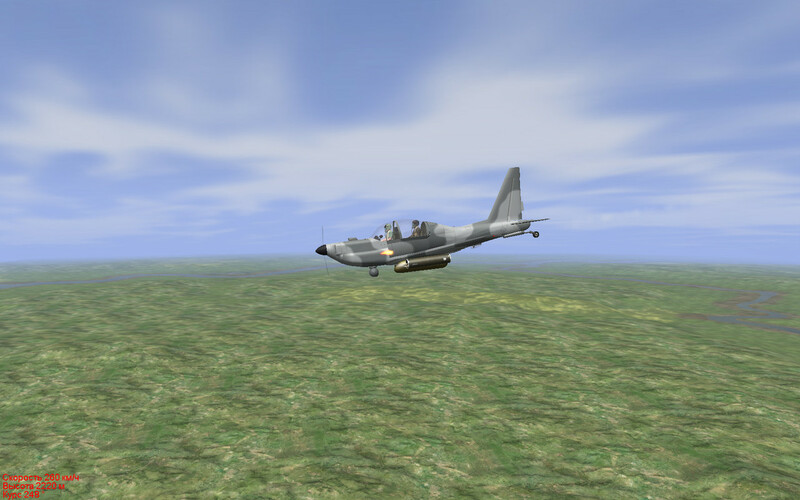 This one is based on the AT-27 Tucano which is availabe here: http://patrulla-azul.com/FreeIL2modding/forum/viewtopic.php?f=34&t=607 and I'd like to thank Texx and all those involved in bringing us the Tucano. In this package I've included a skin folder with one skin in 1024, 2048 and 4096 also the default skin is unmarked. It's not the size of the wand that matters. It's the quality of the magic it performs. Can you see the aircraft in daytime flying practices?. Seeing as how this was never intended for daytime op's I'd have to say no. The plane is good, but with the weapon problem. Only on one side. 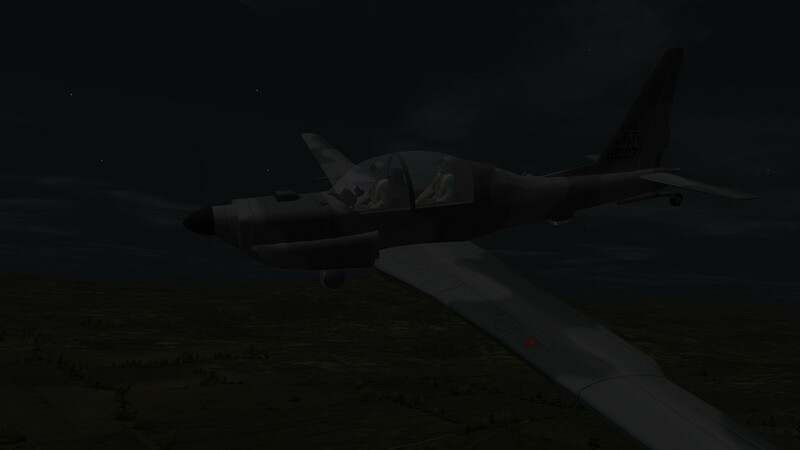 This is a 3D upgrade on the AT-27 Tucano which has weapons, the YO-3A Quiet Star is unarmed for battlefield observation , the weapons are in the list but not for use. I see it is based on Tucano. Does it need Tucano installed to work, or does it work alone ? 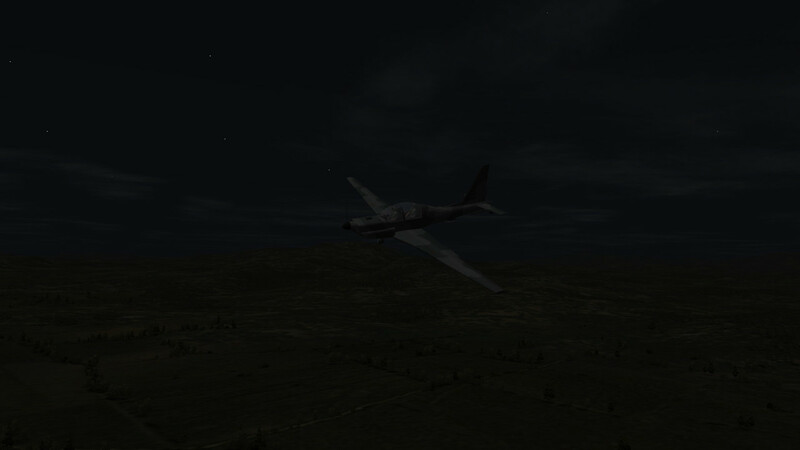 Great, another type to add variety to the IL-2 flight line, thank you very much, really appreciated. I seem to remember you made another single engine type used in Vietnam, cannot remember what it was. You do build some unique aircraft, magic. That is extremely cool! I think the Coast Guard used to operate a similar aircraft. @Stiv_069 Steven is correct and thanks for clarifying that Steven. 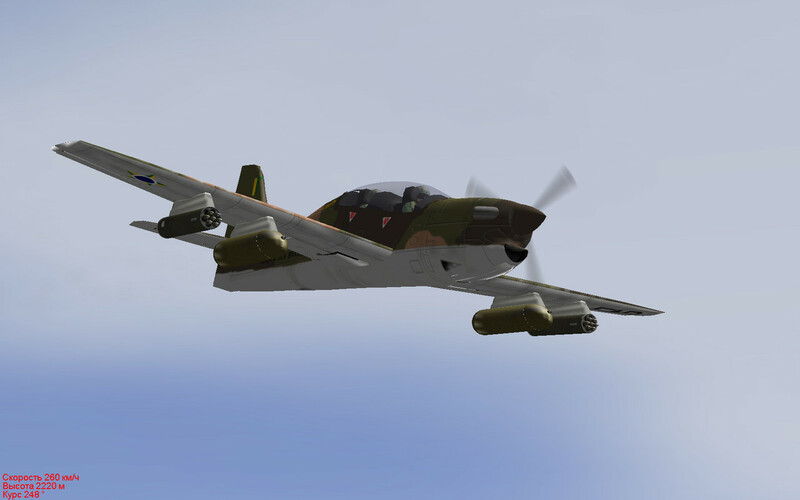 This aircraft was and is intended to be unarmed and the weapons list is a throw back from the Tucano. I'm hoping to improve my Java skills to where I'll be able to remove or add weapons from the class files when necessary on my future projects but for now this is the best I can do. @ Mission_bug Thanks Pete and you're very welcome. The other aircraft your thinking of was the U-10 Courier and ya I do like the unique aircraft. You'll see more of those in the near future. @ VandelayOfficial The Coast Guard did in fact use a very similar aircraft. The RG-8A Condor. I have too many projects on the go now to take on any others at this time. But if you're serious about getting these aircraft done you'd be better off posting them in the request section along with more info, plans and drawings.